I built this as the main rig for movies, music, surfing, and "productivity." It has five 5TB drives in raid 5, five 3TB drives in raid 5, two 2TB drives in raid 0, and one ssd for the OS. The 95 watt FX-8320e stays very cool. I bumped the voltage on it by .15 volts to make it run 4.0GHz all the time. It works great for packing/unpacking files and for HD movie compression. 32GB of ram seems like a lot, but I routinely have 16GBs worth of Chrome tabs open, so I added the extra memory. 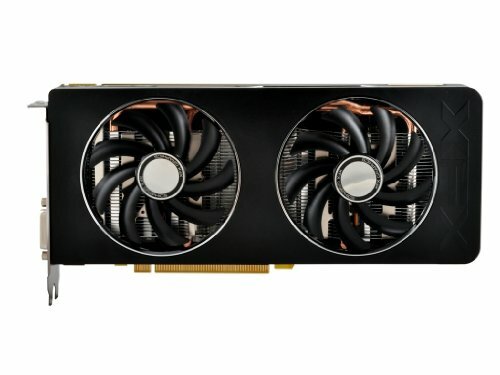 I picked up the XFX R9 270x a while back and it performs flawlessly (much better than the old HD4350) for madVR rendering and light gaming. The only complaint (sort of) is that the fans are always on. They are barely audible, but I'd prefer they be off in the htpc (as all the r9 285 and 300 series cards now have the "0 decibel" option). Yeah, I know...a 750ti would have been plenty, but F nVidia. Anyway, it does everything it's supposed to do and does it 24/7 without making too much noise or heat. The software raid 5 has slow-as-molasses write speeds, but it's free with Windows, so I can't really complain too much. Aside from that and the lack of a 0db fan option on the video card, I'm very pleased with the machine. thats a lot of storage LOL thumbs up! 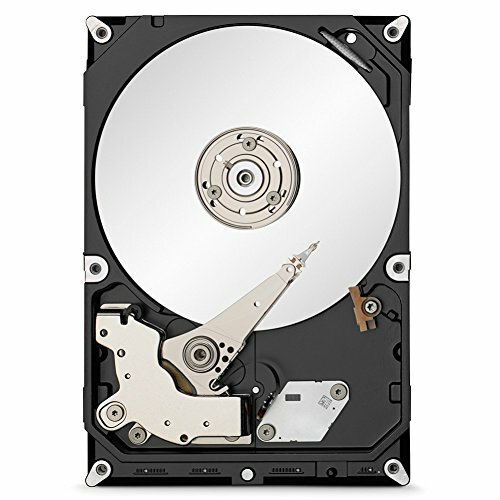 5TB is big drive -- roughly 5 * 1013 bits. The spec sheet for your drives quotes a non-recoverable read error rate of 1 every 1014 bits read (a/k/a 10 * 1013 bits). So: Take a brand new 5TB drive, read the whole platter front to back five times twice. Statistically, you will take a non-recoverable read error. 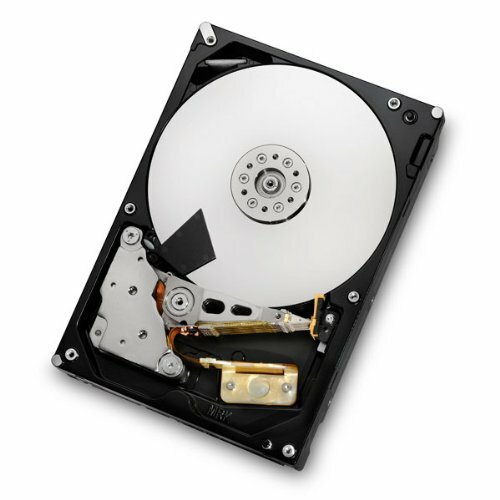 This becomes an issue if ever one of the drives in your RAID-5 volumes goes bad and you need to replace it. The re-silvering process (populating the replacement drive with the parity data) is very read-intensive on the remaining drives -- intensive enough that another drive could take a non-recoverable read error. If that happens before re-silvering is complete, your entire RAID volume is toast. This is why, for the purposes of ensuring reliable data storage, RAID-5 is considered obsolete, and RAID-6 (two parity drives) is recommended. That's why you really should only be doing SSD's for RAID-5 because of their amazing read life times, IIRC. You're so smart!! It seems like you know most things about PCs, hehe. Raid 5 and 6 are both considered obsolete and can only be recommended in a situation where storage space is more important than uptime. Raid 6 has all the same drawbacks of Raid 5 except can tolerate 1 more drive failure not a huge plus just more overhead. Most new literature recommends Raid 10 for most deployments but that really only applies to an enterprise situation and on top of that with Raid 10 you lose 50% space, but you do gain a bonus to read speeds as well as no penalty when rebuilding a degraded array. Yeah, I know...a 750ti would have been plenty, but F nVidia. Yeah, but the minimum the fans will spin is 1500 rpms. Only the newer 300 series and 285s have the option to turn off the fans below a certain temp...so far as I can tell. I'd rather just throw a water-block on it or grab an itx r9 285 for cheap. I +1 for any build that puts a pic of a cat. Idc if there isn't a pc in the pic. Maybe I should just join a cat forum. Any good ones out there? The 4 greatest things in the world, together, you're a genius! When his storage is worth more than your computer... +1 How is it working with that case? Seems a bit cramped. Cause if it fits it works lol. I clicked because it was on the front page and went "holy crap that's a ton of HDDs." 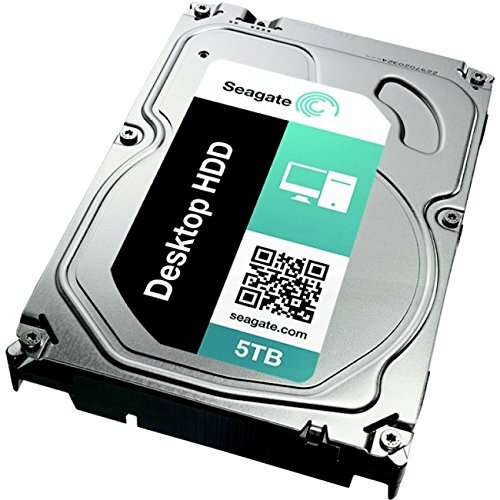 I have often wondered why people build dedicated NAS's rather then doing what you did, just shove all of the HDD's in to an HTPC or gaming rig. As the average person does not need a standalone NAS. Very good build and very clean, though I do believe this is a little powerful for the average HTPC this is close to a gaming rig in power. +1 for sure, +2 if I could. I have often wondered why people build dedicated NAS's rather then doing what you did, just shove all of the HDD's in to an HTPC or gaming rig. Imagine you shoved all those HDDs in your gaming rig, and then got pwned by Cryptolocker. A NAS can be secured more easily than a "normal" PC, because it has a much more limited set of jobs it's expected to do. It won't play games or edit video or (important!) surf the Web, so all those potential vulnerabilities don't exist. Decent NAS software can also protect you from malware or even your own mistakes by making regular snapshots of the shares, and running backups to external media or to the cloud. NASs also help solve the "The file I want to work with is not on the machine in front of me" problem, a problem I frequently experienced moving between laptop and desktop. 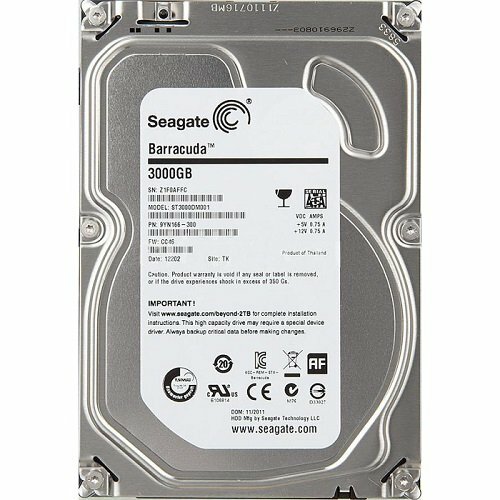 My NAS simply does more than I need from a standard PC build. More parts in a single build also increases heat and noise. You can toss a NAS in a closet away from everything but your PC usually need to be near monitors as well. i built a nas using an amd 1ghz dual core mini itx set, it sits in a cabinet out of the way with just a power cord and ethernet cable run to it. its doable. my rig hits 43c in a no airflow cabinet. Also, remote desktop makes it easy to manage if you need to change any settings on it. Surprise how you keeping yourself up to date with latest comments :) thumbsUp! ok, This must be YiFY... COME BACK YOU *******, WE NEED YOU!!! I thought they stopped uploading? I believe they have a different name..
Woah! 16 GB of Chrome tabs? How much **** do you watch?? Holy mother of storage, why hasn't this been featured!? Amazing build! +1!!! Oh please. I feature AMD builds all the time. I don't care if people are using VIA chips as long as they have quality pictures and/or something unique to share. 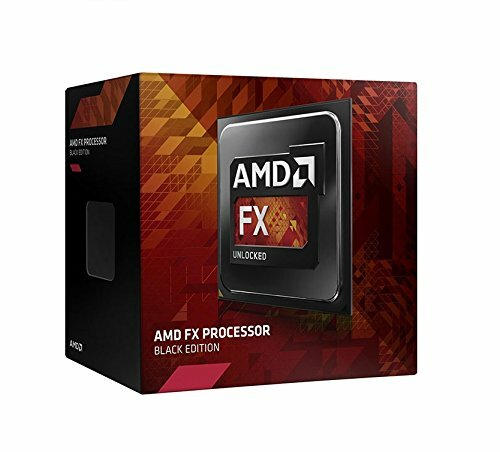 This is more of a poke at AMD not releasing any new silicon recently, and due to this most builders are leaning to Intel builds right now. I have done the same, I am team red but currently rocking a i5-4690k build. this will change this year I hope with ZEN and polaris! I am right there with you, holding out hope. 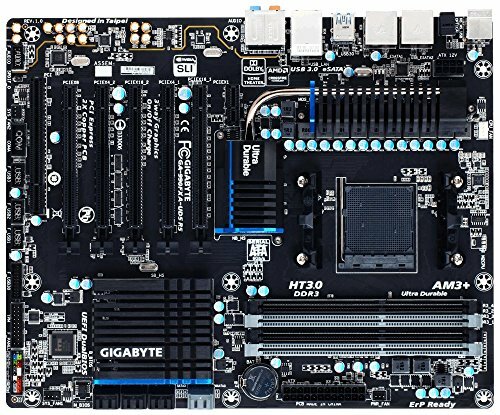 The new AM3+ motherboards are irritating me, they have added M.2 support which requires PCIe 3.0 that AM3+ does not support. AMD is leaving it up to the motherboard makers to figure out how they will work it. So far most are planning on forcing M.2 on to 4 PCIe 2.0 lanes which would be half as fast as it should be so its really lying to you about support. FM2+ is also adding M.2 support but the socket supports PCIe 3.0 so it is nothing but good there. Picture 1 is missing a fan..
Yeah, I've probably used a couple dozen of those AeroCool fans in various builds and love them, but the bearing was bad in that one, so I had to replace it. Ah, I see. Otherwise beautiful build man! Your cooling is where? oh. BEHIND 12 HARD DRIVES! Back when AnandTech did their testing, it was the quietest case. In the living room and while sitting back in the recliner or sofa, it's not audible. The Nanoxia DS1 case does a great job with their sound dampening material and acoustic characteristics. Wow, that is amazing! I'm surprised that a company would really put forth the effort to create a product like that. Red Mod. Dude. Red mod. Get an AIO cooler for that graphics card ASAP. I keep checking for closeout sales on 270x water-blocks...will certainly pick one up for cheap eventually. Would also give you the thermal leg room to upgrade to something like a more powerful ITX form factor graphics card. Oh yeah, that would be sweet... though if you could... say Red Mod the Fury Nano turning it into basically a baby Fury X that would be utterly insane. I'll be honest, my main concern with your build is the heat. I have two XFX 280Xs and while I had to install additional case fans (5 Arctic 120s with PWM control, two on the top, two on the bottom, and one on the drive cage pointing directly between the two) to help keep them cool, they're utterly silent most of the time. 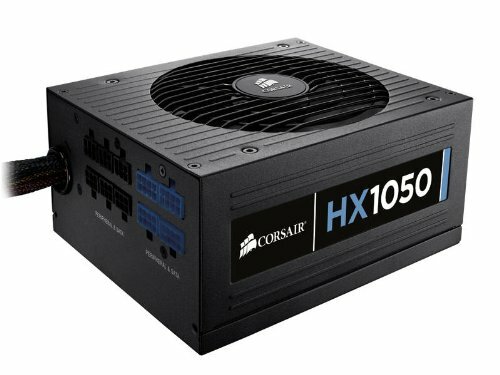 The fact that your 270X is screaming at you when you game implies that it's cooler is struggling to me. "The fact that your 270X is screaming at you when you game implies that it's cooler is struggling to me." What are you talking about? The most work the card does is render a blu-ray movie in conjunction with madVR. I don't think it's ever been hotter than 50-55 degrees Celsius...and that was while running a Unigine benchmark. Right now, the card is 37 degrees and it has been streaming YouTube and playing movies all day. Right now, the fans are spinning at 1500 rpm. That is their slowest speed. Aside from unplugging them, they simply won't spin at a lower rpm. How many tabs is 16 gb in chrome? I'd have to set up another pc to keep count of the tabs. Lol that poor GPU it's getting no airflow from the front of the case for sure haha. Awesome build though! Do you think you have enough hard drives? How heavy is it? Have you tried lifting/bench pressing with it? 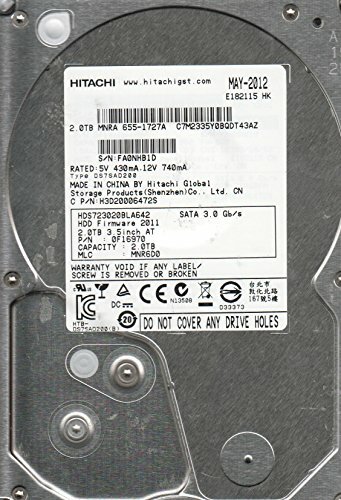 +1 for that Hitachi HDD. Those things will not die. I like the cat in the picture. Great build, and nice picture of the cat. Does the cat come with the build? Very quiet? Very quiet my ***! My xfx 270x sounds like a jet engine, especially in games. It runs at like 73 degrees under load, is completely clean and has 6 case fans to cool it, but no, it still crashes all the time playing CSGO. Maybe I was unlucky and just didn't notice. 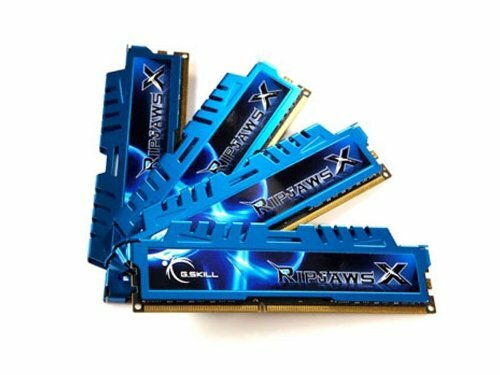 I thought all XFX cards were loud. contact them, you probably have a bad fan or an improper cooler attachment causing it to get that hot and run that loud. Yeah, 73 degrees seems really hot for a 270x. Something is wrong if it's running that hot. Perhaps the heat-sink didn't get properly seated at the factory? Nice job, man! Congrats on Featured Build! I'm curious though, why >F nVidia ? 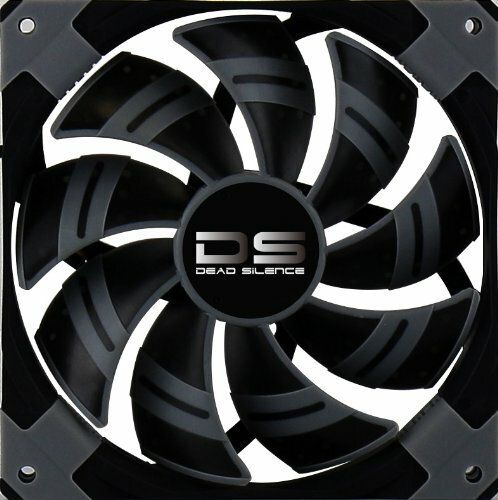 How do you like those deep cool fans? Superbiz sells them on ebay in their "imicros" store for $14 shipped. At that price point, they are the best fans. They move a lot of air and do it quietly. They look cool and have a soft texture on the blades. I've used a couple dozen of them in various builds and love them. I think they are nearly as good as Noctua fans, but much cheaper. that is a lot of movies on those drives! 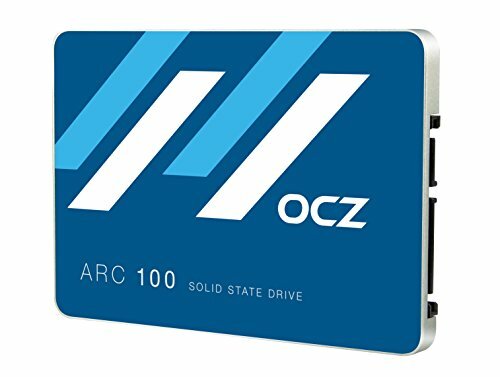 Nice build good sir, any of those drives come broken? Or have any died ? What the uteral **** would you need 44TB for ? Then you can get another sata controler card and use the empty 5.25 for 4x2.5 drives!